Do you work as a waiter or do you aspire to be a waiter in the near future? There are many traits that as a waiter will help you to be good in your job. These traits are universal and are appreciated by most waiters. If you have and apply them you will find that you can easily become the best waiter. The most respected waiters in the world have certain qualities that make them standout. These qualities do not necessarily belong to the experienced waiters. Even if you are just beginning as a new waiter you can easily become the best waiter around if you have these traits. 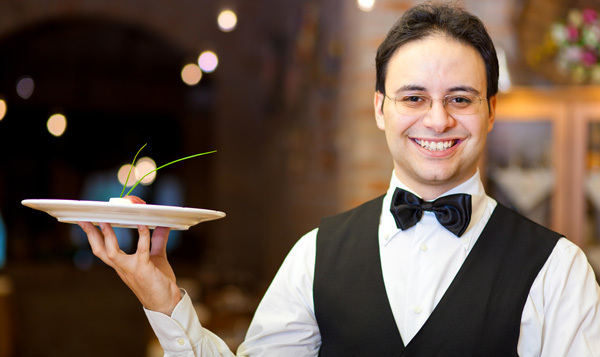 Here you will find the top ten traits you need to become a great waiter. If you want to be a great waiter you want to start by being a patient person. The main reason behind this is that the customers you serve will expect you to be patient. You will go to serve customers and find them in the middle of a conversation. This means you will have to wait until they are ready to order. So, what’s the bottom line? 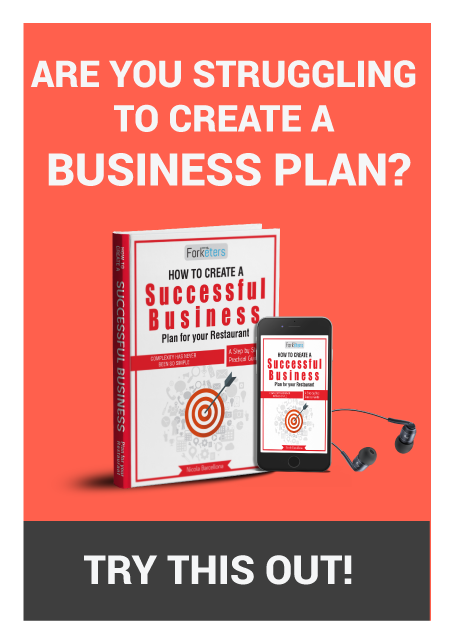 You need to understand that your customers expect you to wait until they are ready to order. As a waiter you will be serving people from different backgrounds who have different views. This is crazy but you cannot choose the customers who come to the place you work. You will need to accommodate all kinds of customers and ensure you serve them deli gently. Sometimes in your place of work it will get hectic. There are pick hours where it will be full house. 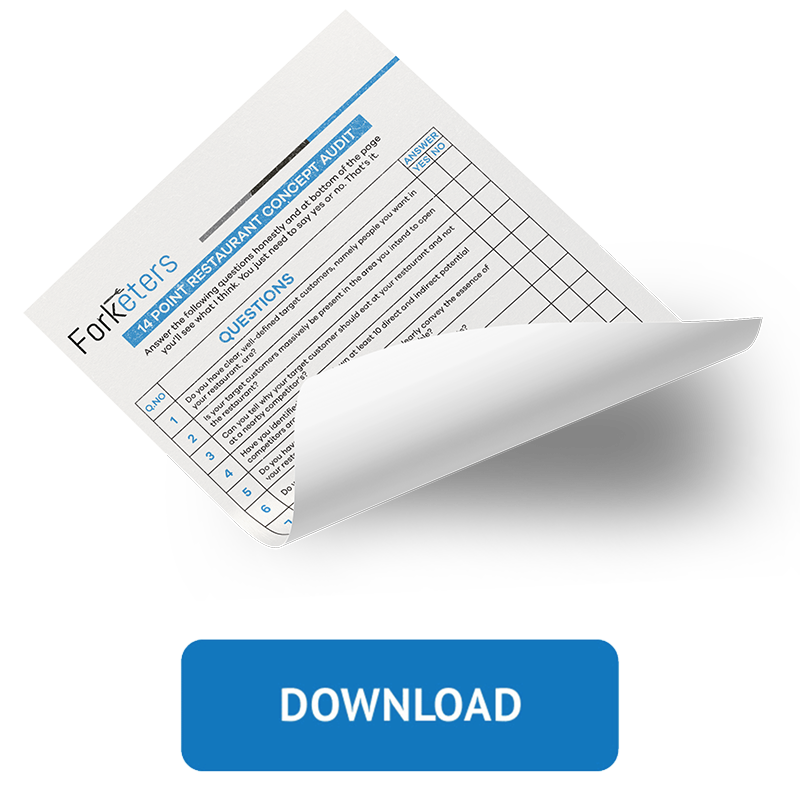 Consequently, you will need to execute all the orders within the shortest time possible. But here’s the kicker, if you got speed you will be able to serve many customers within the shortest time possible. It is common for any waiter to serve different customers at the same time. You will go into a table with three or four people and all of them will order different things. As a waiter you will have to remember all the orders without mixing things up. Now, how do you go about this? You can get a wring pad where you will be writing the different orders you get from the customers. Otherwise, you might find yourself mixing up orders and this will not go well with the customers. One of the most important qualities of a good waiter is being able to concentrate on the details. These include the minor details that are usually ignored by many people. The importance of this is that some customers like their orders to be very specific. If you do not bring the specific thing that the customer had ordered you will definitely upset the customer. You might be wondering how to concentrate on the fine details. The solution is easy where you just need to ensure you listen to your customers carefully. You can even ask questions in case you find something that is not clear. Some of the people you serve will not be happy with the way you serve them. Some of them will be stressed because of their personal issues. Such customers will most likely show you that they are not happy with your services. It gets worse because you will not have anything to do with the stress of your customers. You will need to be able to absorb such criticism and remain calm at all times. There are times when you will be required to work for long hours. Most likely you will be working in shifts and there are times when your shift can be extended. Here is the deal; you do necessarily have to spend hours in the gym to get the necessary stamina. Instead, you just need to understand that being a waiter requires you to have the necessary physical and mental stamina. There are times when you will have personal issues which might affect your mood. This has nothing to do with your customers and therefore you should never show your customers that you are not happy. To pull this off you need to learn how to wear a plastic smile even when you are stressed. This is crazy but showing your customers that you are not happy will only make things worse for you and most likely they will prefer to be served by another waiter. It is important to understand that as a waiter you are a part of a team. There are other people who you are working with. These people will expect you to play your role to ensure that everything goes smoothly. If you are not a team player there is a high likelihood that certain things will go wrong. But here is the kicker, if you are a team player you will also benefit because the people you are working with will make your work easier. If you want to know how to be a good waiter you will need to be dedicated to your work. This simply means that you need to love your job. Most of us go to work because we have bills that need to be paid. But if you want to be a good waiter you will need to give your all while at work. Want to know the best part? You will also get self-satisfaction if you give your all. From the ten points above you will understand what you not doing right as a waiter. You also get to understand about the bad qualities of a waiter which you need to avoid. 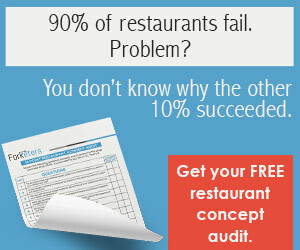 This makes you a better waiter which will allow you to excel in your job. In case you have a question or there is something you do not understand you can drop a comment below and I will reply to your queries within the shortest time possible.